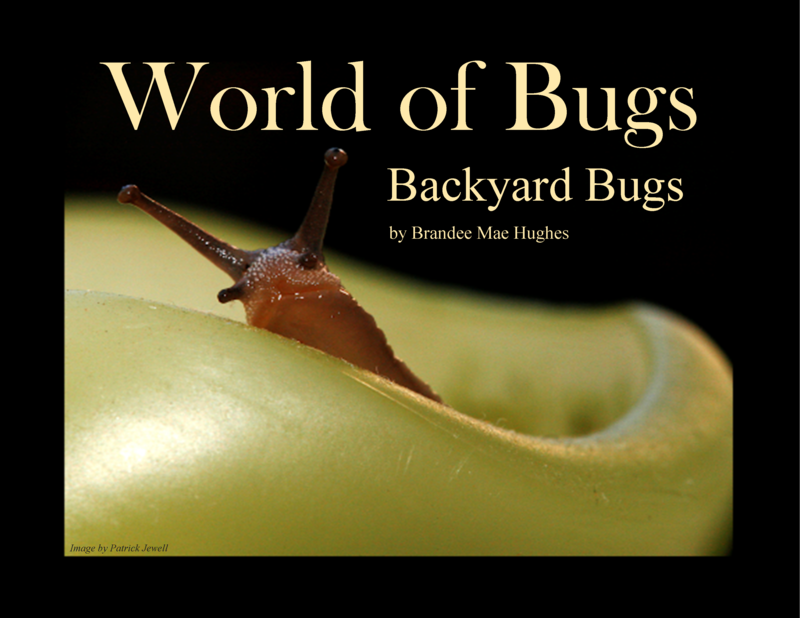 This children’s Book showcases the stunning beauty of the bug world up close with vivid images of the bugs that are all around us. Enjoy fun facts and a glimpse into the life of these tiny creatures. 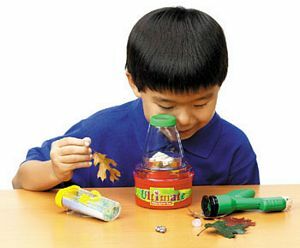 Learn about the amazing things bugs can do, and see them up close too! 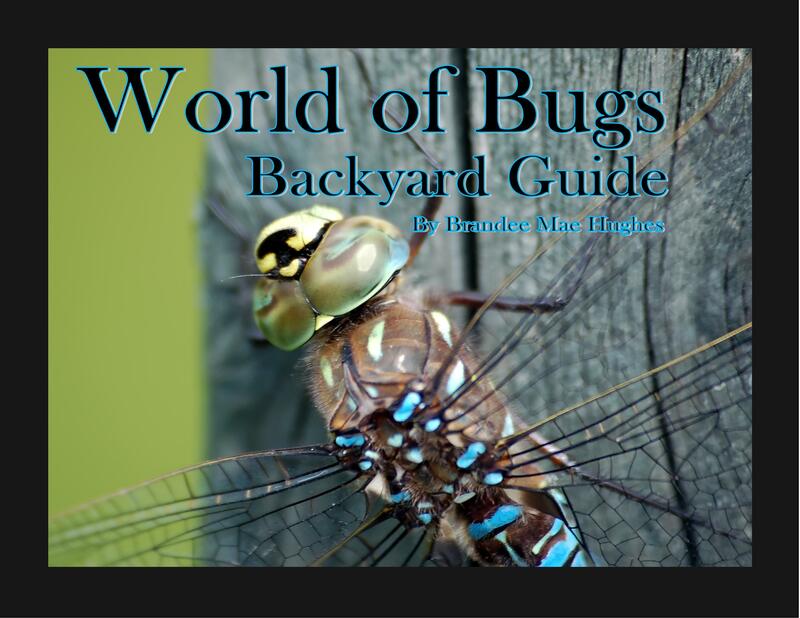 Backyard Bugs is 44 pages filled with vibrant close-ups of a variety of insects in their natural environment. 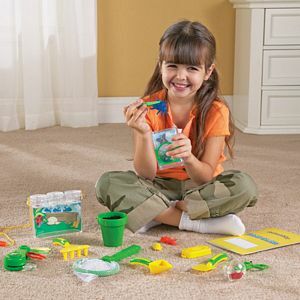 Children will learn facts about 8 different types of bugs through vivid detailed photographs of many common insects such as butterflies, ladybugs, spiders and more. This book is currently available in Printed Paperback in 8.5″x8.5″ through Amazon and in the Create Space Store. It is also available in eBook format and can be purchased for your iPad, iPhone, or iPod touch. The Read Aloud Version on iTunes is coming soon!